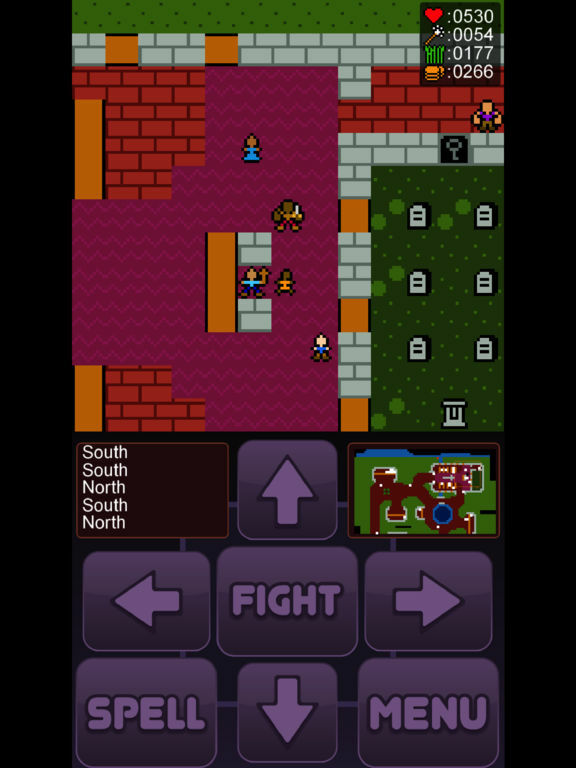 LOWERLANDER is the sequel to Flat Black's 2015 somewhat-acclaimed retro-rpg, Lowlander! Yarak means business. She ain't got time for you! 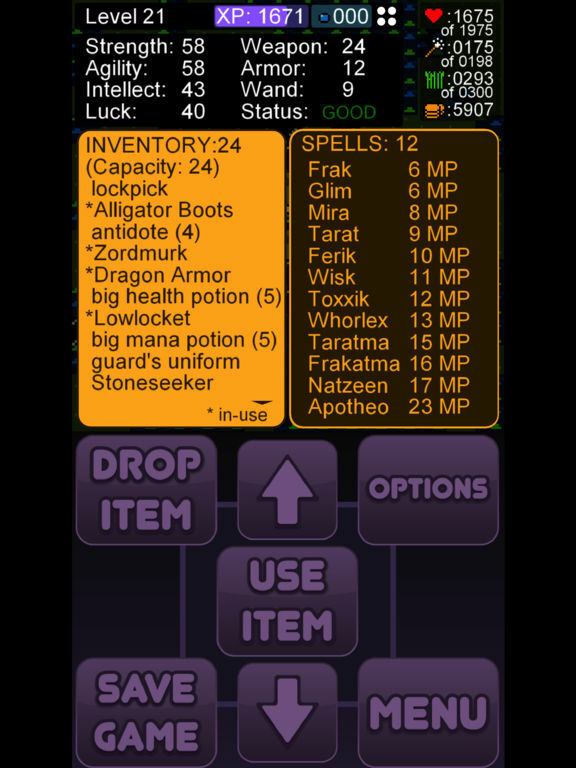 Get that armor on- there's adventuring to be done! Generations after the mighty LOWLANDER vanquished the nefarious Azamon, a new villain has arisen. The evil enchantress, YARAK! 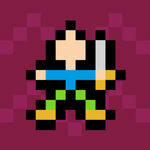 The realm needs a new hero -- will you be the one? 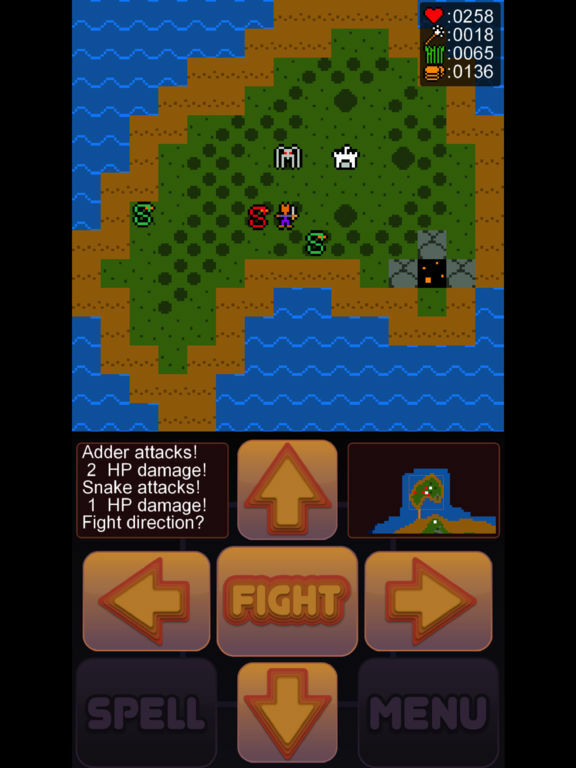 Styled after the early Ultima games from Richard Garriott, Lowerlander will make your iPhone 7 Plus feel like an Apple II+. That's a good thing! 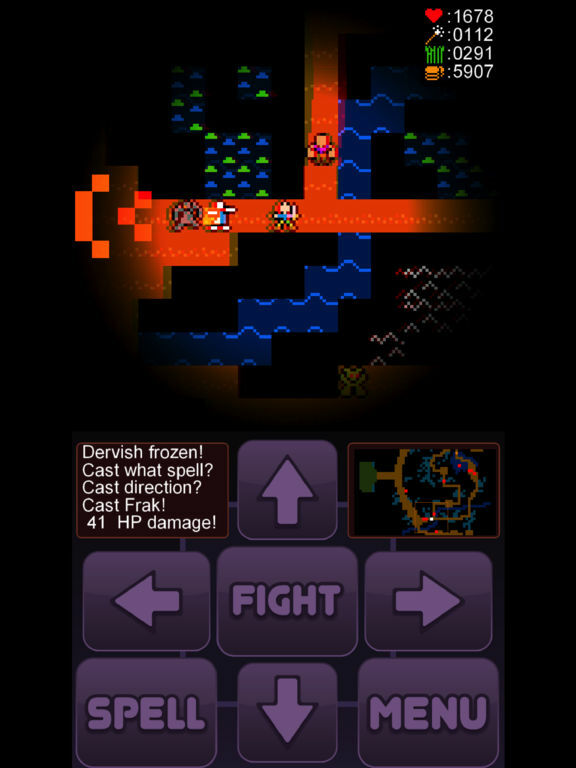 Plus, Lowlander's new sibling packs the same one-handed portrait-style gameplay that sensible people prefer! Those looking for a walk down memory lane, however, will love what’s on offer here. It’s a simple game in the purest sense, easily allowing you to dip in or out, and even juggle a sandwich alongside it thanks to its well designed one handed controls. 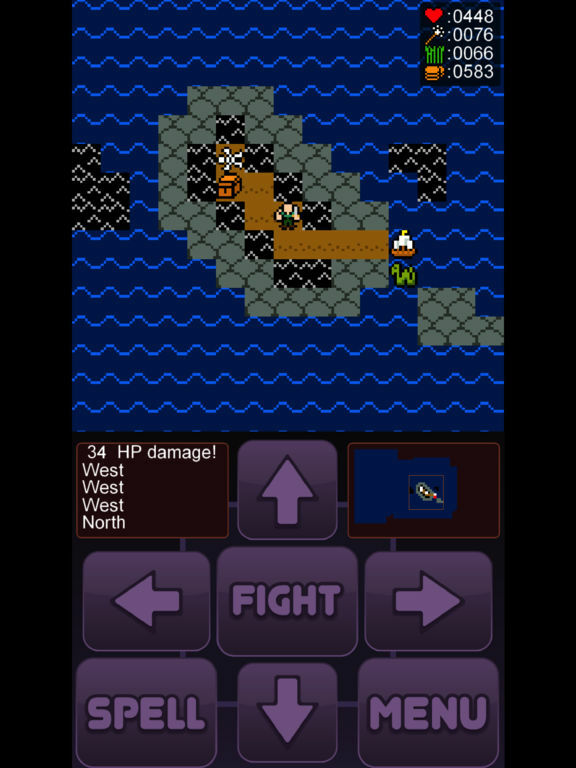 Like its predecessor it's deliberately trying to evoke an RPG of the early 80s, but if you can deal with that, Lowlander 2 is a great way to spend your money and your time.